SPRING is finally here! With the record cold and snow, this winter certainly will not be forgotten. I know that we are all so done with winter, but I wanted to share my favorite memory from this winter as it just happened a few weeks ago. Every winter I hope for a snowman to be built in our backyard. 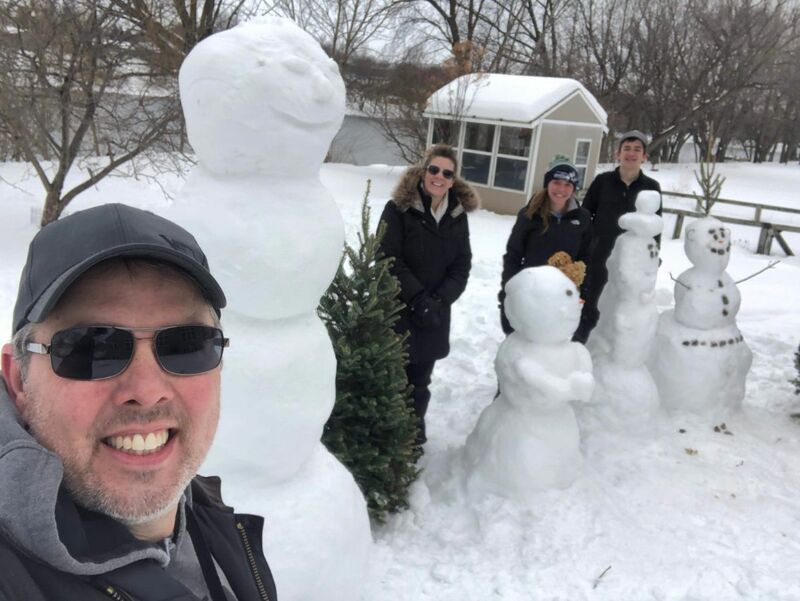 As my kids get older, they both are teenagers now, my chances of having a snowman become less and less. A few weeks ago we had the most perfect snowman making snow. I knew this would probably be our last chance for a snowman this winter. So, I decided that I was going to go out and build a snowman. As I was putting on my snow gear, the kids asked me what I was up to and I announced I was going out to build a snowman and then headed outside. To my surprise, both kids and my husband joined me. There was laughter, creativity, snowballs thrown, wrestling in the snow, and a memory made that I will forever cherish! Now on with spring and all the warmth and memories to be created! 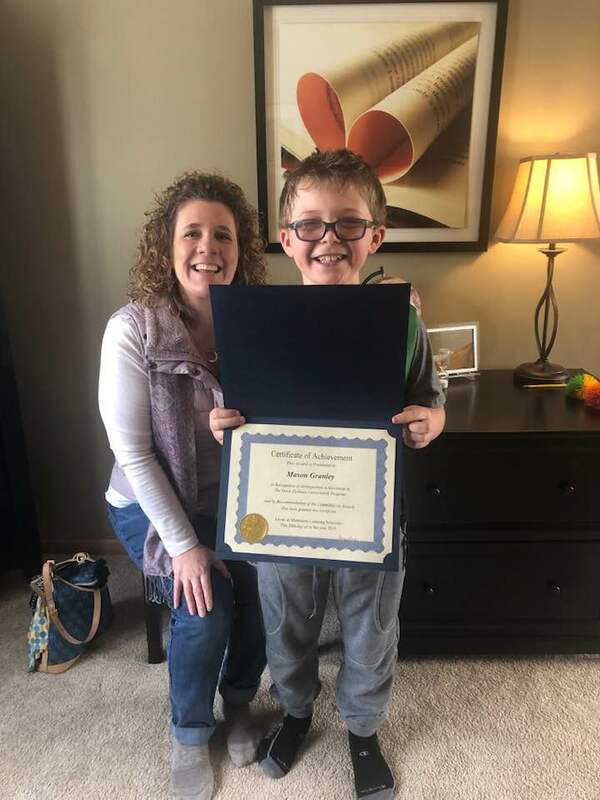 A BIG congratulations to Mason for completing the Davis Dyslexia Correction Program! Mason it has been a pleasure being a part of your learning journey. Thank you for sharing the essence of what true happiness is! We will be presenting two workshops. To learn more click on the following links. 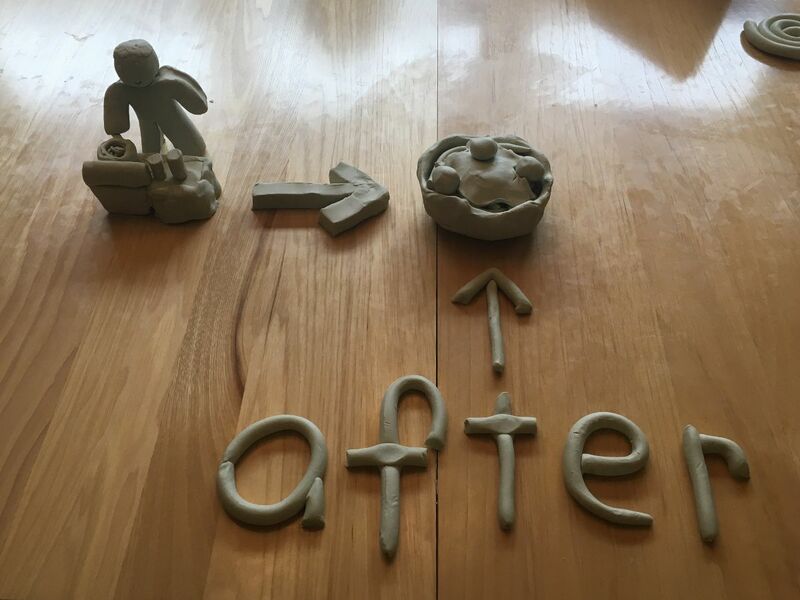 Clay creation compliments of Shawn C.
Email us a picture of one of your clay models that you would like to be shared in an upcoming newsletter. I am one of those mom's that started reading to my babies the day they came home from the hospital. I had come across a lot of information that said that it was never too early to start reading to your children and how much impact it had on how well of a reader your child will be. I have continued to read to both of my kids through the years. 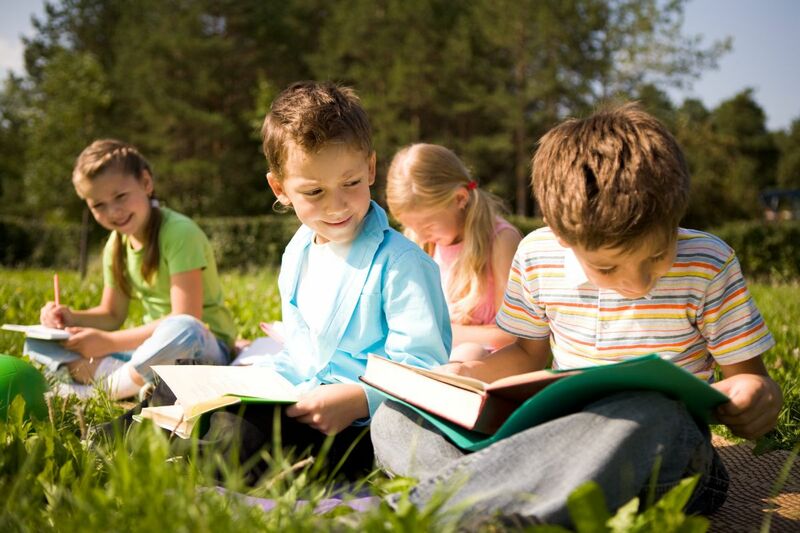 I was glad that they enjoyed being read to and was sure that my kids would find reading easy and enjoyable. I so wanted this for them because I struggled with reading and didn't find enjoyment out of it until my late teens/or early twenties. Well to my dismay and many hours of cozying up and reading a book, both of my kids have found reading to be a struggle. I clearly remember Parker's Kindergarten teacher telling me that it seemed as if every time she pulled out a book to read Parker would pipe up and say "I have already read that one with my mom". All of his teachers through the years have commented on how he would intently listen to a book being read aloud and how his big eyes were filled with excitement. So then why is he struggling so with reading? Looking back now I can see how all the pieces of the puzzle fit together, but at the time each piece was its own part. Parker was my second born. I felt that since I was a mom of two, and had to divide my time and energy among two kiddos that I would fill out a monthly milestone assessment on Parker that was offered through the county. Parker scored average on everything with the exception of small motor and speech development which was just a bit below. When he started preschool his writing was pretty much unrecognizable. We also had him assessed for speech, but he didn't qualify for any extra services. The following year we walked into Kindergarten open house and he was asked to write his name. I was amazed at how difficult this was for him and at how well many of the other kids could print their name. I remember thinking to myself -- I should have pushed him more this summer.-- I have an education degree and I couldn't even teach my own child to print his own name. In the middle of his Kindergarten year, he was pulled out of the classroom for short periods to read one on one. Then first grade was upon us. 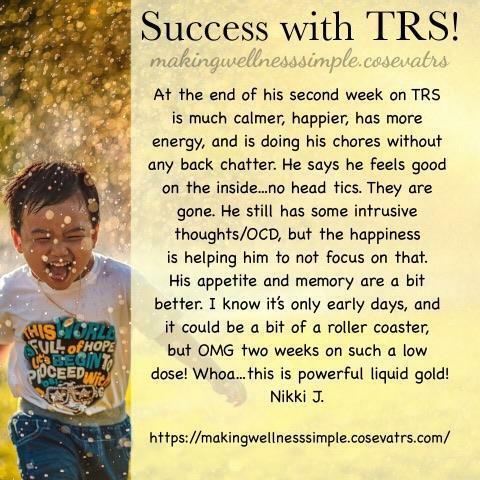 At the beginning of the year, he was put into a program called Reading Recovery. 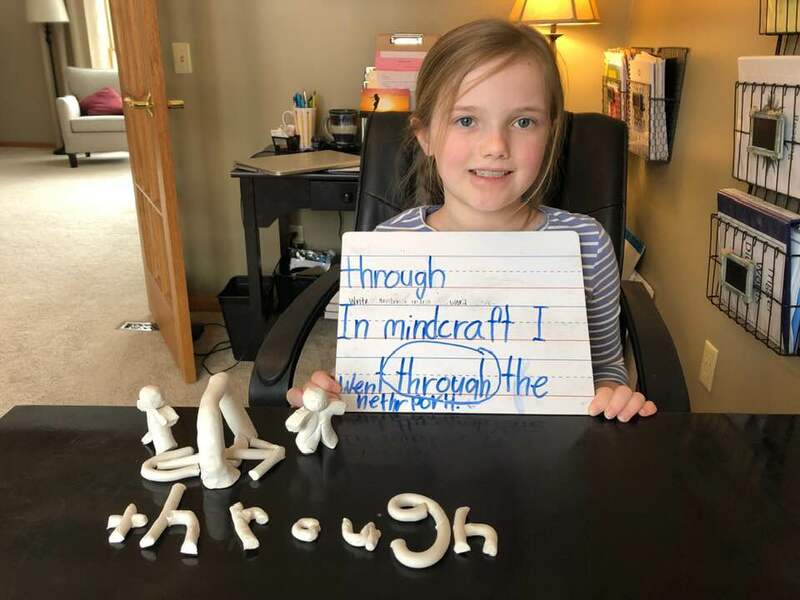 Each day for a half hour, Parker was with a reading specialist one on one. We certainly saw some improvement, but I remember the teacher being confused about certain aspects of how he would tackle reading and how one day could be so different from the next. Parker graduated from that program in January. In fact, he had improved so much that he didn't qualify for any other services. The teachers and I were very excited. Unfortunately, the improvements that he had made did not carry over into second grade. I do remember hearing that many kids can lose 15% of what they learned the previous year over summer vacation, but what we noticed was a much more significant loss. Our first second grade parent-teacher conference felt like a disaster. Parker's teacher shared with us the many concerns that she had and what she was seeing in the classroom. - not keeping up with daily work, hiding mistakes, frustration, organization issues, and below average reading scores and this is just to name a few. I expressed that I felt that we were missing something and wanted to know where we could get help. On my way out that evening I stopped in talk with a coworker/friend in the special education department that same evening. She was kind enough to hear my concerns and peeked at Parker’s scores and work samples. She said we certainly could go through the motions of getting tested, but felt that with what she was seeing that he would not qualify for services. I left school that night with no sense of direction of what to do and where to get help. Malea attended a Davis Dyslexia Program last February. This young lady has come so far in a year's time! Prior to the Davis program Malea was reading below grade level and was frustrated. Malea is now not only reading above grade level but scored a 205 on her MAP reading test! A 205 is between a 4th and 5th grade reading level. Malea is in the third grade. A big thank you to Ron Davis for sharing this life-changing program with the world! Book Your Summer Program Today! Experiencing the same patterns year after year? Is this your summer to get help? Now is the perfect time to find hope and success in learning for your child who struggles with Dyslexia, ADHD, and/or Autism. Our programs are individually tailored to meet the goals and full potential of each individual. Have you gone through A Davis program yet or interested in TIR? 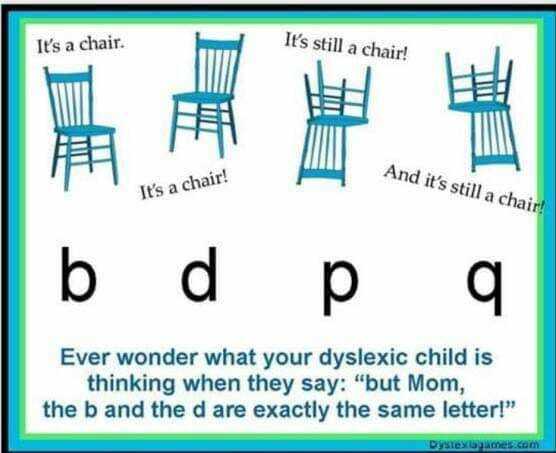 We have hope and help for dyslexia, ADHD, Executive Functioning, Autism and Trauma. It's easy to get started! Just reply to this email or call 763-250-0485. 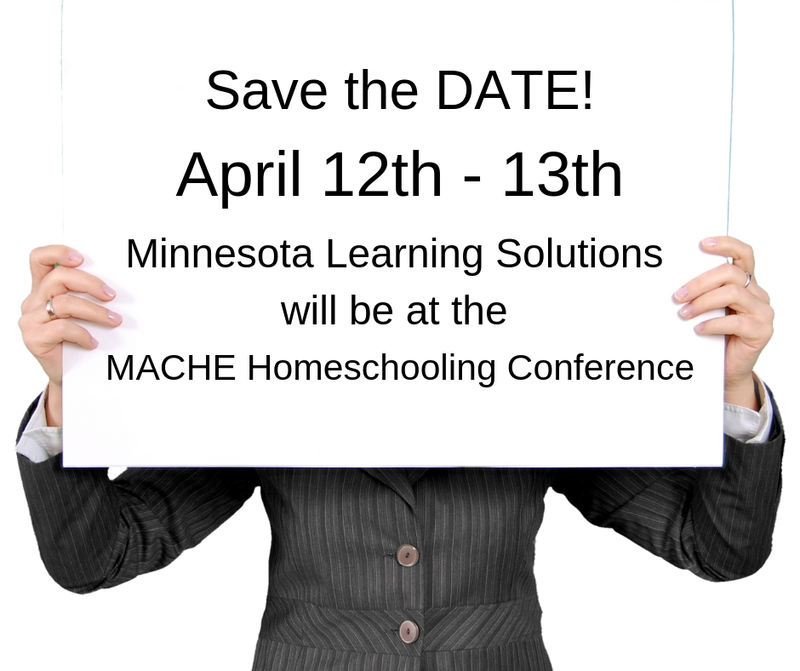 Copyright © 2018 Minnesota Learning Solutions, All rights reserved.